The one that started it all. The original storage shed. Our most economical structure. 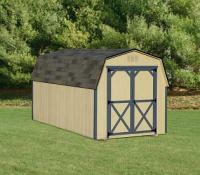 The Mini-Barn has a 4' high side wall with double doors and one window. 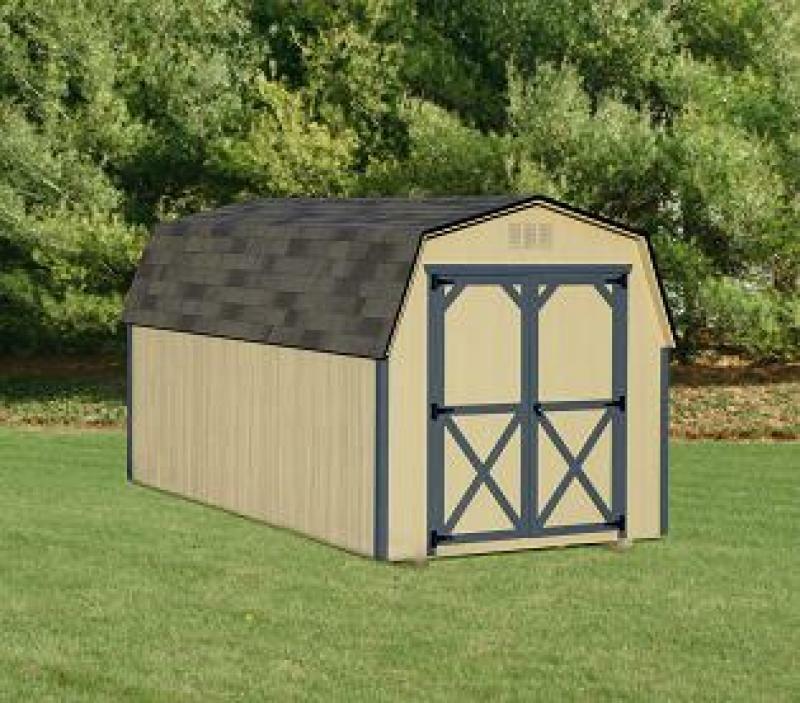 It also features the same high quality construction as all of Kramer Sheds Structures Pressure Treated 4x4 Runners, 16" OC Pressure Treated Joists your choice of siding whether it be T-111 or Vinyl and countless color combinations. 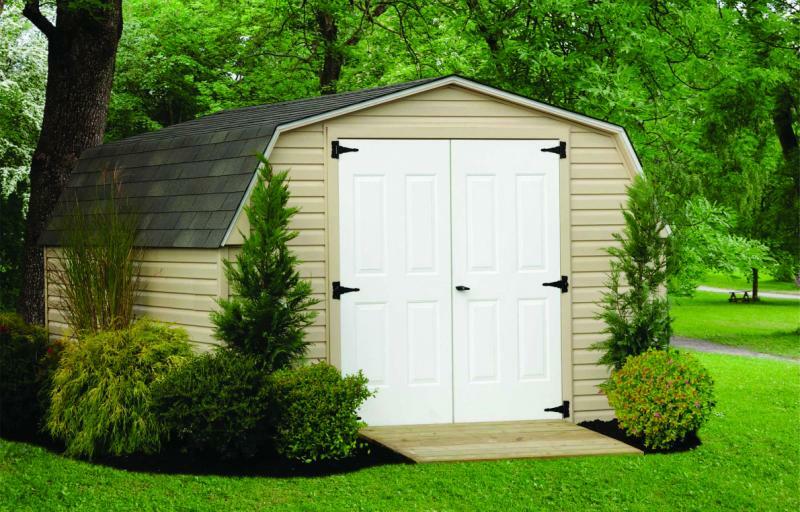 Whether you are in the Lehigh Valley or the Poconos Kramer Sheds has a structure for every budget.